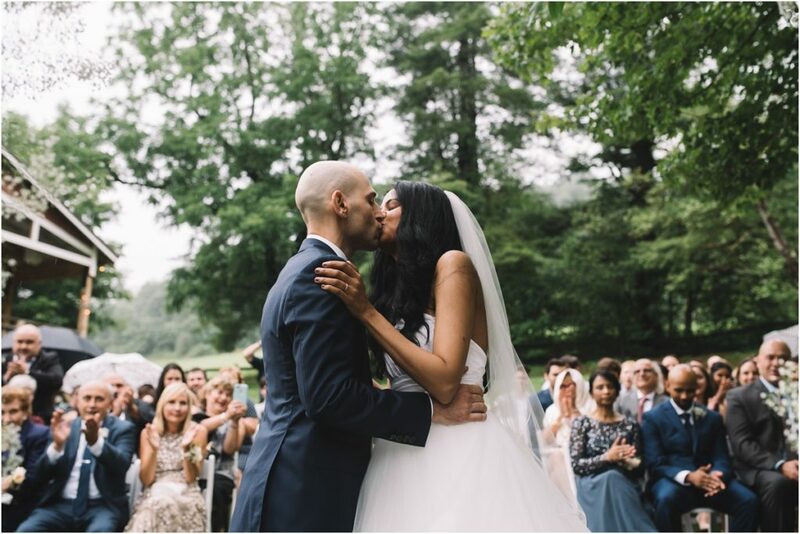 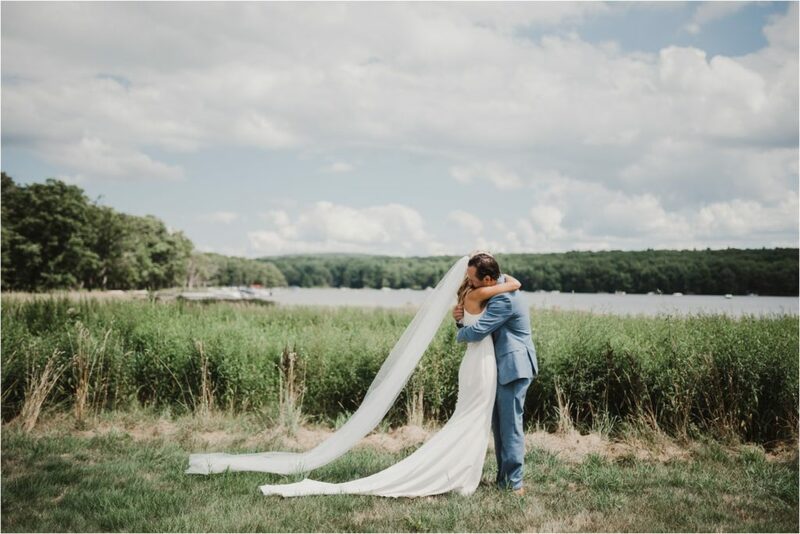 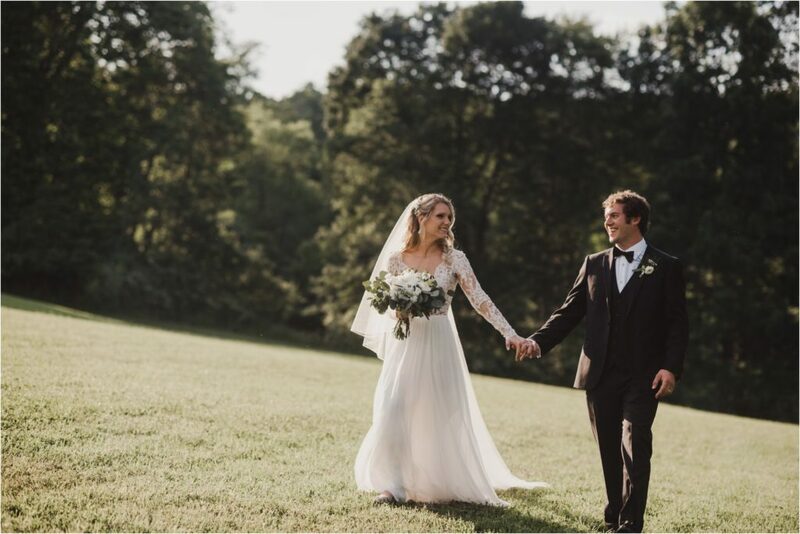 Sarah+Matt's Deep Creek Lake wedding was a relaxed wedding filled with beautiful scenery. 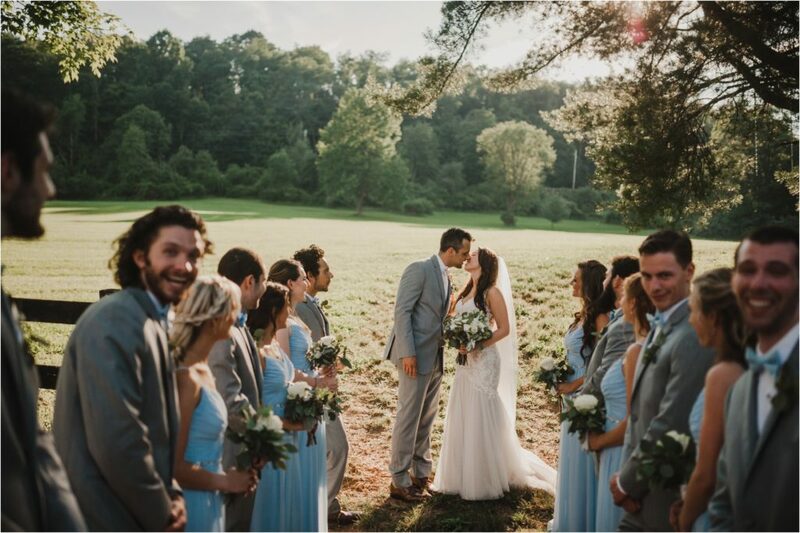 Everyone was so loving and sweet and it was such a gorgeous day to remember. 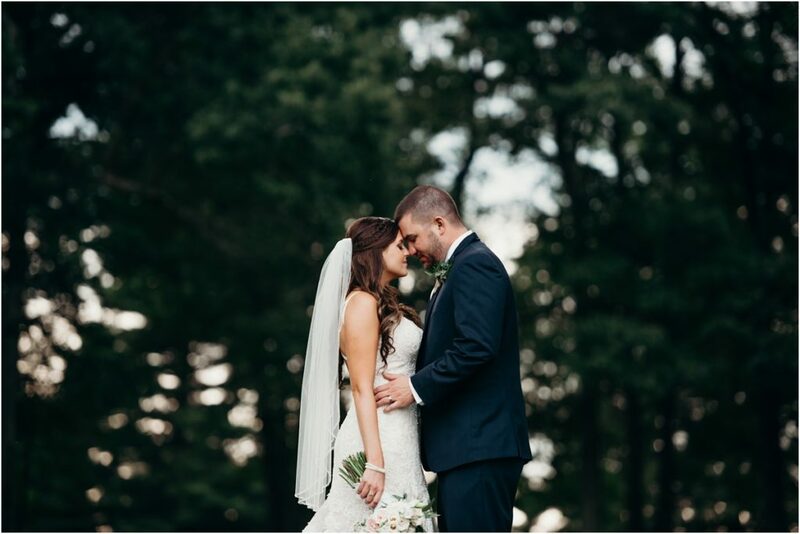 A beautiful mountain wedding in Maryland. 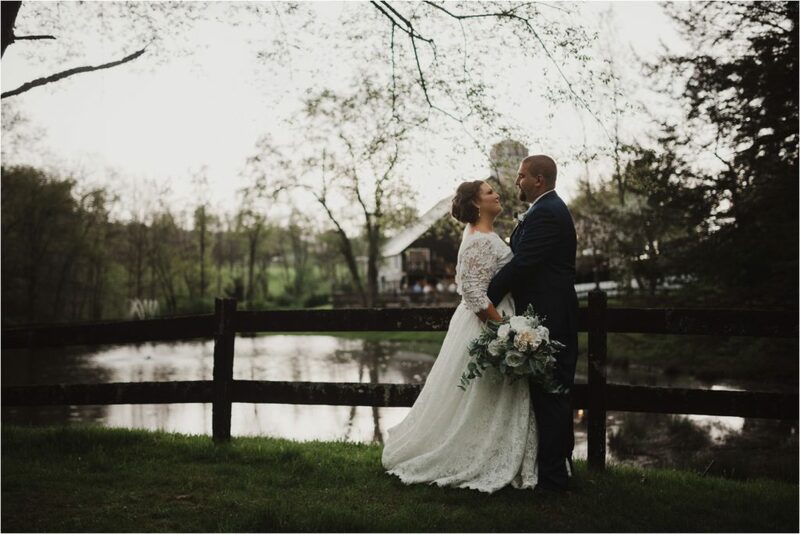 Lots of love and dancing included.